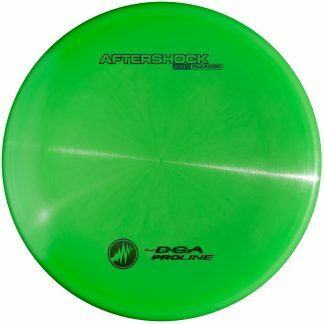 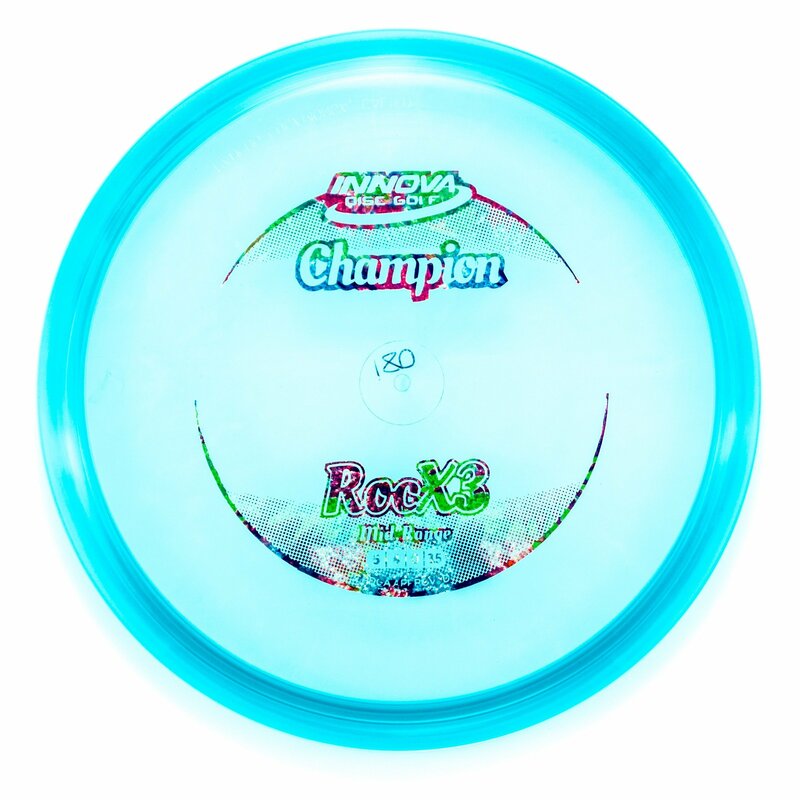 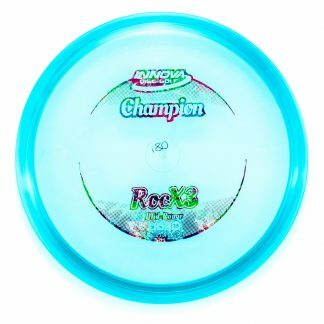 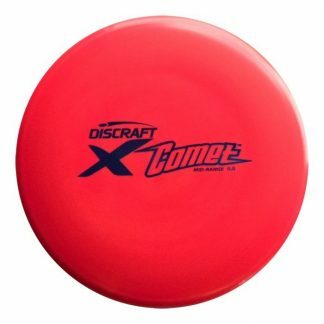 A really overstable counterpart to the great Roc3 mid, throw a Roc X3 as hard as you want into a headwind and it will hold. 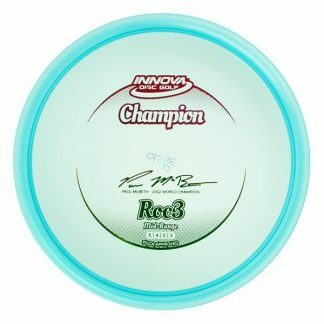 Check it out for forehand and thumber upshots too. 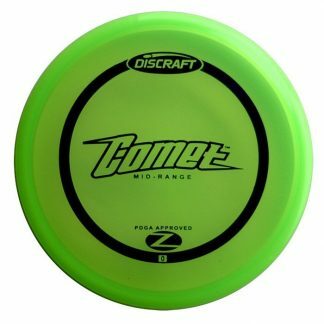 It should get you a little more carry than a Gator with similar hard finish.